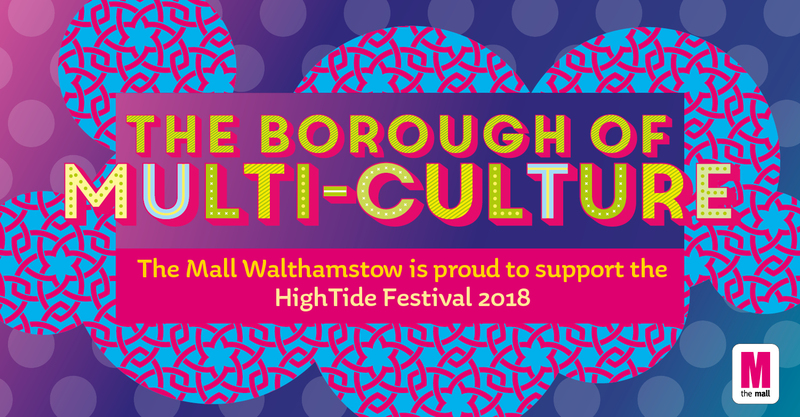 In 2018 London mayor Sadiq Khan awarded Waltham Forest the first London Borough of Culture for 2019. 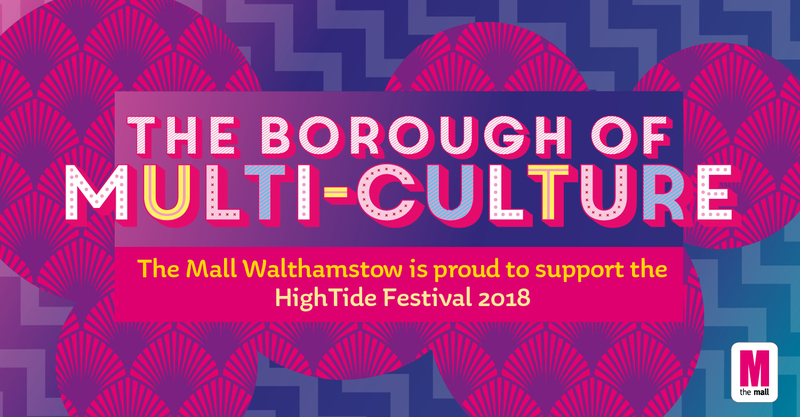 Our clients – The Mall, Walthamstow, had been supporters and sponsors of the campaign for the award, and to celebrate them winning, we created an outdoor environmental graphics campaign for them. 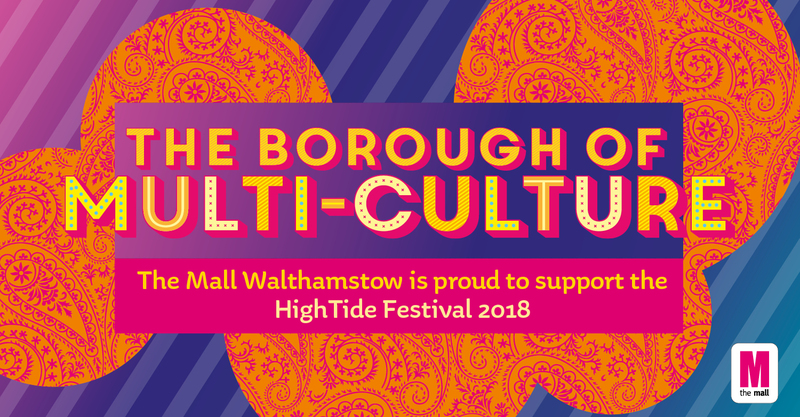 For us, a big part of what makes Waltham Forest special, and a major element in what led to them winning the bid, is the amazing diversity of cultures that make up the borough. 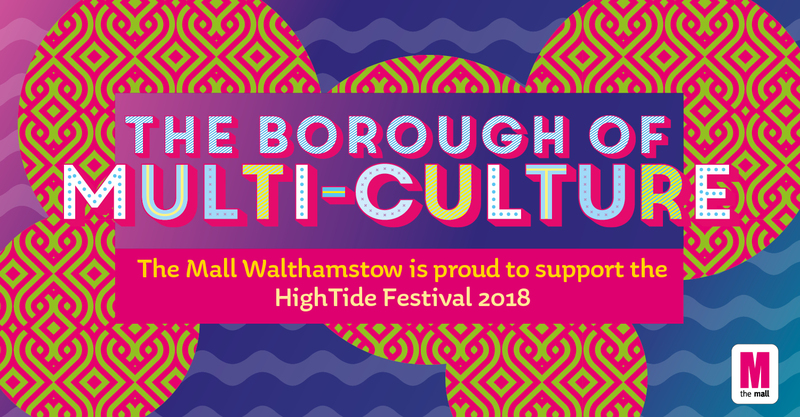 So we focused on that diversity for our campaign: The Borough of Multiculture.